It is hard to believe that my son’s freshman year of high school is coming to an end. Last year I couldn’t believe that I’d been homeschooling long enough for that to be possible. As this homeschool year is coming to a close, it seems that it has gone by faster than any before. Sharing that brings tears to my eyes and makes me have to catch my breath. Time needs to just slow down. My son and I are in the last part of his homeschooling journey. While I wish it wasn’t true, it does make me more aware of how precious the time with him is and causes me to cherish it more. 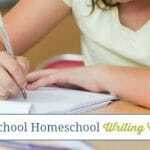 Last year we tested out a big change to our homeschooling journey because I believe that summer is the perfect time to test changes to your homeschool. While we didn’t end up making the change to our homeschool permanently, I do have wonderful memories of last year’s homeschooling. 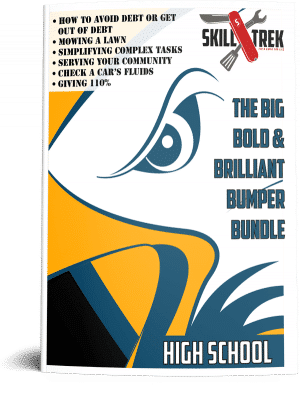 Once again summer is just around the corner and we’ve just finished up our Build Your Bundle High School shopping list. 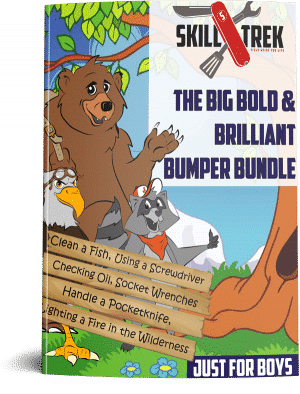 Each year my son and I look through the BYB bundles separately and together as we make a plan for our summertime homeschooling and the upcoming homeschool year. It is important to me to have my kids look through each of the bundles as part of our child led homeschooling method. 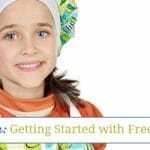 This allows them the opportunity to learn about things I may not realize that they have interest in and that I wouldn’t have chosen for their homeschooling journey. Vikings Interactive is a complete unit study. 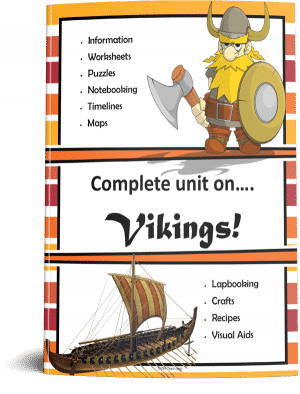 My son has always been fascinated with the Vikings and anytime we find a new homeschool resource about them it is on his must have list. 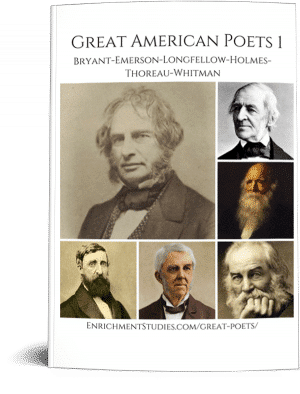 While this resource is recommended for the 3rd-6th grade level, it can easily be adapted for middle or high school students by adding literature studies, research papers, book reports and more. 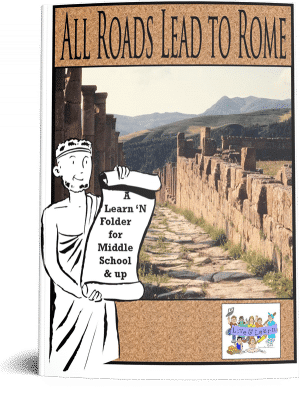 All Roads Lead to Rome: A Study of Ancient Rome is a mini book project which will fill 4 file folders. History has always been a subject I never had to ask my son to complete. He inherited his love of history from his grandmother, my mom. We completed their Pirate study a few years ago and my son had a great time! I have no doubt we’ll have a similar experience again this year. 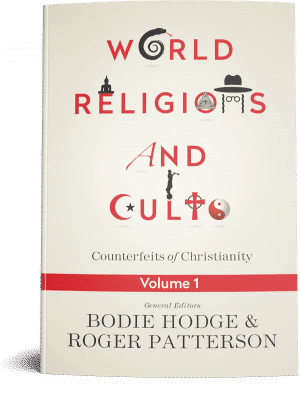 World Religions and Cults Vol. 1 is a book to help you understand the trends in our culture and around the world where certain religions dominate, helping you discern truth and guard your faith. As my son is nearing adulthood it is essential for him to be able to defend and share his faith throughout his life. I’m looking forward to reading this book with him over the summer and continuing with the rest of the series from Masterbooks. 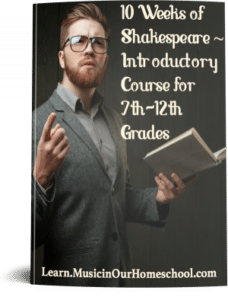 10 Weeks of Shakespeare is an introductory course for 7th-12th graders from Music in Our Homeschool. While my son isn’t interested in Shakespeare very much, because he is a big Star Wars fan I know that he will enjoy this course as it includes Shakespeare’s Star Wars! I will probably be making a few changes to this course because the end result is that your child(ren) put on a play. The only way my son would be involved with a play would be in the sound booth or backstage changing props…behind the curtains. Since my children love reading they have been reading books above their “grade level” for most of their lives. 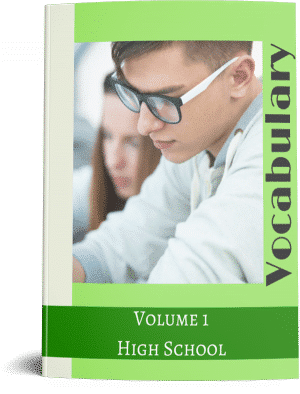 By using a vocabulary resource as part of our homeschool this year, I hope to encourage my son to not only build his vocabulary but to use the words he’s learning in conversation. I love the simplicity of this course and the fun activities that my son will enjoy completing as he increases his vocabulary. It is my hope that by studying poets that my son will learn to understand and appreciate poetry throughout his life. I inherited my love for writing poetry from my grandmother. I am looking forward to completing this study with my kids! 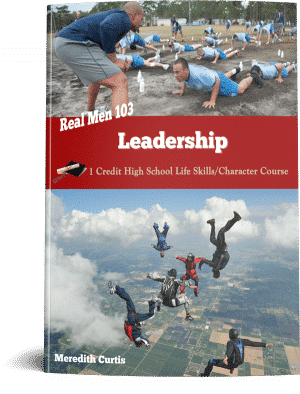 Real Men 103: Leadership is a course designed for sons to work through on their own. Whether I want to admit it or not, my son is becoming a man much quicker than I would like, but that’s the fact of the matter. As parents, my husband and I don’t have much time left to guide and prepare him for life on his own. I am praying that this course encourages and enables my son to step up and be the man that God designed for him to be. 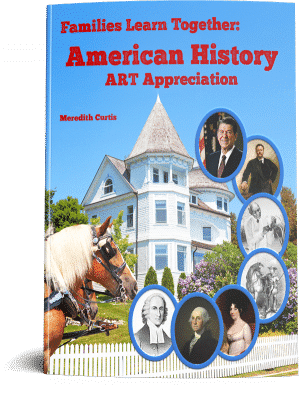 Families Learn Together: American History Art Appreciation is an art appreciation course that brings historical events and people to life. While my son doesn’t enjoy art, I’m hopeful that this course will allow him to study his favorite subject, history and art together and enjoy it. Learning how to appreciate art is a skill that I hope my son will learn through this course. I’m looking forward to enjoying this course with him. The Just for Boys express kit featuring life skills like – cleaning a fish, checking the oil and more. 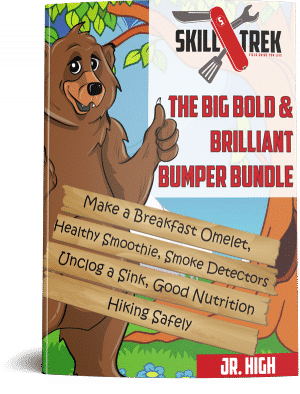 You’ll find Skill Trek’s High School Edition your teens will learn life skills such as; how to get out of debt or avoid debt, mowing a lawn, simplifying complex tasks, serving your community, giving 110% and checking a car’s fluids. 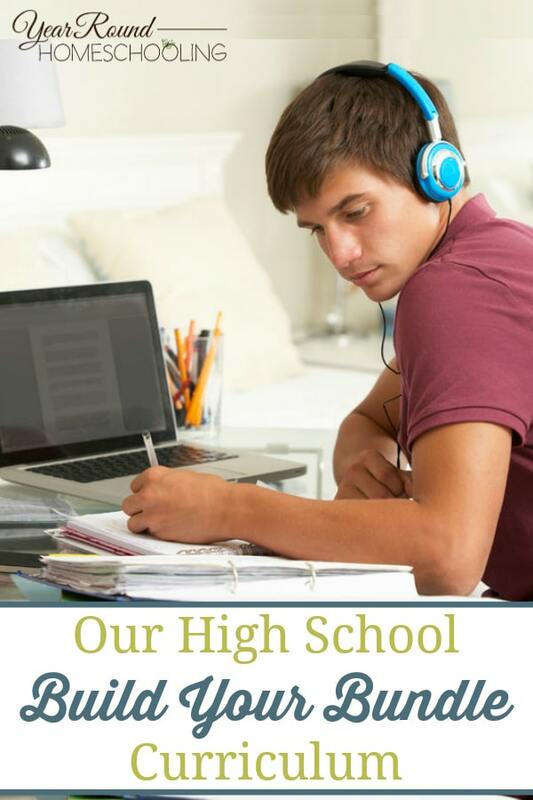 There are a couple of resources for homeschooling high school that I’ve been wanting to check out for a while and I was excited to find in them in this year’s Build Your Bundle Sale. 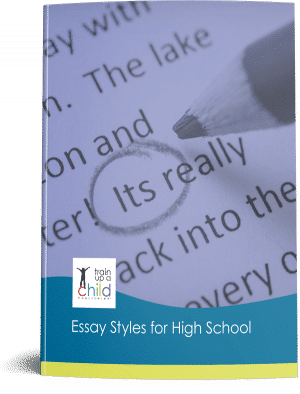 Essay Styles for High School is a English/Language Arts resource for both students and teachers. I want both of my children to be stronger writers and I believe that this course will help them learn to write extremely well! Inside this course teachers have multiple resources as well. I hope to encourage my children to love to write as much as I do and look forward to giving them the tools to do so with this course. 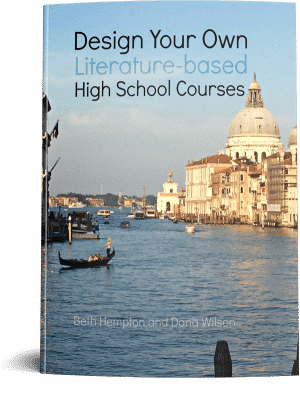 Design Your Own Literature-based High School Courses is a detailed eBook that teaches homeschool parents how to plan literature-based high school courses well. I love this resource and can’t wait to get started using it! 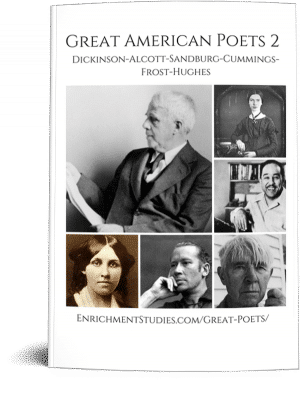 Both of my kids love reading and this eBook gives step-by-step instructions on how to plan an entire course using literature as your main guide! I’m not only excited to get started using this with my kids, I’m also looking forward to the other curricula options these authors have to offer! My son’s Sophomore year is just around the corner for us. 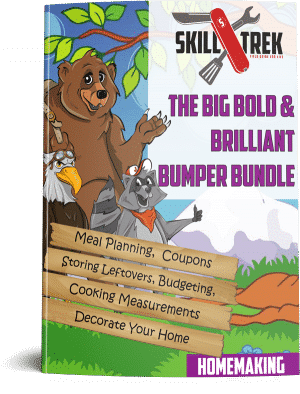 I know that my son is going to thoroughly enjoy the resources that we were able to purchase as part of our child led homeschooling. 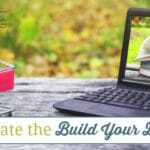 The Build Your Bundle Sale is one of my favorite frugal homeschooling resources and it is such a blessing to be able to find amazing, new homeschooling resources each year! 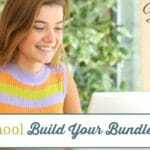 What are you using for your high school homeschooling from the Build Your Bundle Sale? I heard Hal Young speak at a homeschool conference and loved him! We read The Hiding Place this year and thought it was excellent.